4. 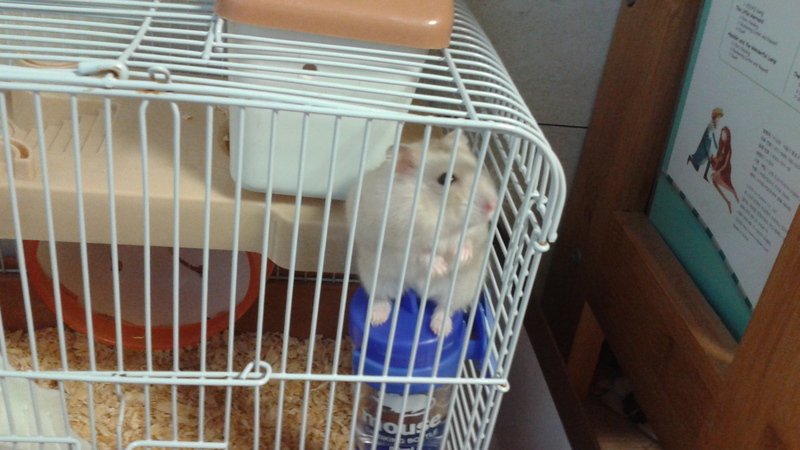 I went to catholic church and met many friends. 5. I played the toy baseball with my younger brother. 1. 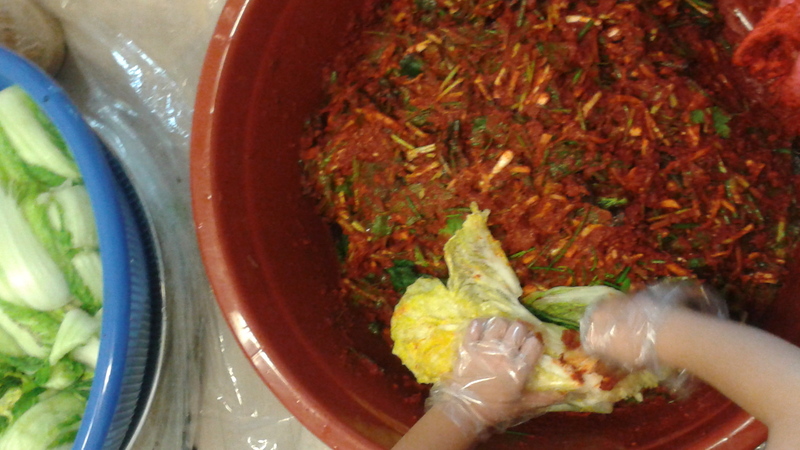 I helped mom make kimchi. Kimchi is a Korean food. Kimchi is made with pickled cabbage. Pickled cabbage is seasoned with salted fish, red pepper powder and minced rice.